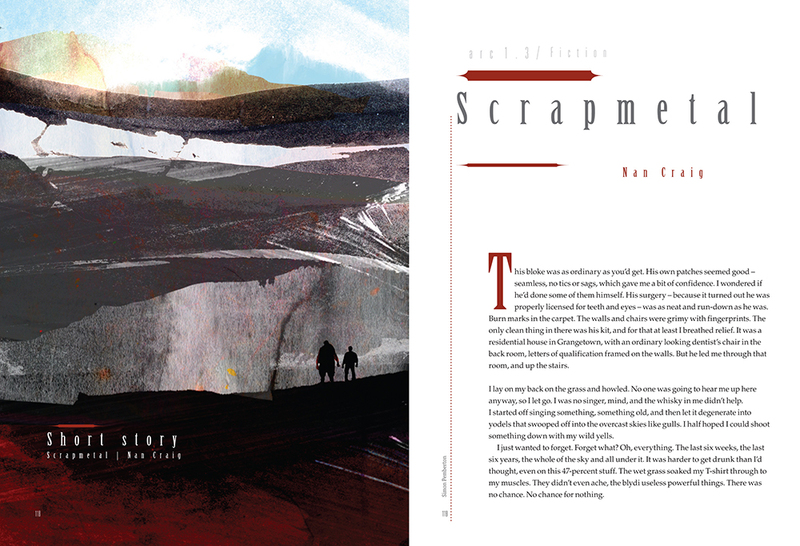 My new story, Scrapmetal, is out now in issue 1.3 of Arc magazine, alongside excellent stories from Tim Maughan and Lavie Tidhar. Limited Edition by Tim Maughan is particularly brilliant – augmented reality, riotgaming and consumer culture. I was also interviewed about Scrapmetal here by Brian David Johnson for Intel’s Tomorrow Project, which is a partner to Arc. 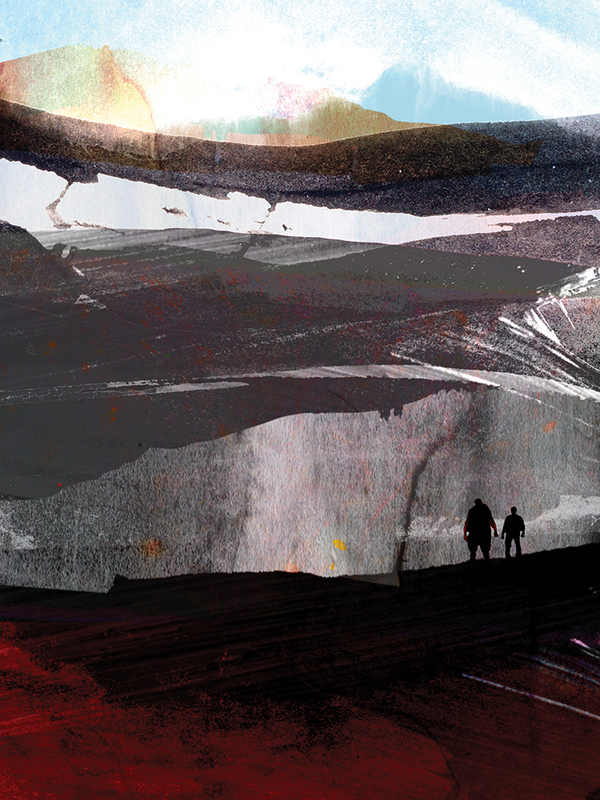 The story was illustrated *perfectly* by Simon Pemberton, whose portfolio is here. You can see the art itself here and here. It’s great.